An email consists of three vital components: the envelope, the header(s), and the body of the message. The envelope is something that an email user will never see since it is part of the internal process by which an email is routed. The body is the part that we always see as it is the actual content of the message contained in the email. The header(s), the third component of an email, is perhaps a little more difficult to explain, though it is arguably the most interesting part of an email. In an e-mail, the body (content text) is always preceded by header lines that identify particular routing information of the message, including the sender, recipient, date and subject. Some headers are mandatory, such as the FROM, TO and DATE headers. Others are optional, but very commonly used, such as SUBJECT and CC. Other headers include the sending time stamps and the receiving time stamps of all mail transfer agents that have received and sent the message. In other words, any time a message is transferred from one user to another (i.e. when it is sent or forwarded), the message is date/time stamped by a mail transfer agent (MTA) - a computer program or software agent that facilitates the transfer of email message from one computer to another. This date/time stamp, like FROM, TO, and SUBJECT, becomes one of the many headers that precede the body of an email. * email headers should always be read from bottom to top. 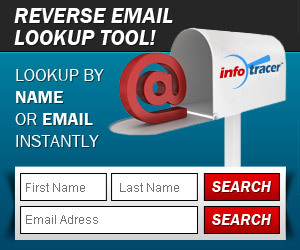 Besides the most common identifications (from, to, date, subject), email headers also provide information on the route an email takes as it is transferred from one computer to another. As mentioned earlier, mail transfer agents (MTA) facilitate email transfers. When an email is sent from one computer to another it travels through a MTA. Each time an email is sent or forwarded by the MTA, it is stamped with a date, time and recipient. This is why some emails, if they have had several destinations, may have several RECEIVED headers: there have been multiple recipients since the origination of the email. In a way it is much like the same way the post office would route a letter: every time the letter passes through a post office on its route, or if it is forwarded on, it will receive a stamp. In this case the stamp is an email header. In the example shown above, there are three Received: stamps. Reading from the bottom upwards, you can see who sent the message first, next and last, and you can see when it was done. This is because every MTA that processed the email message added a Received: line to the email's header. These Received: lines provide information on where the message originated and what stops it made (what computers) before reaching its final destination. 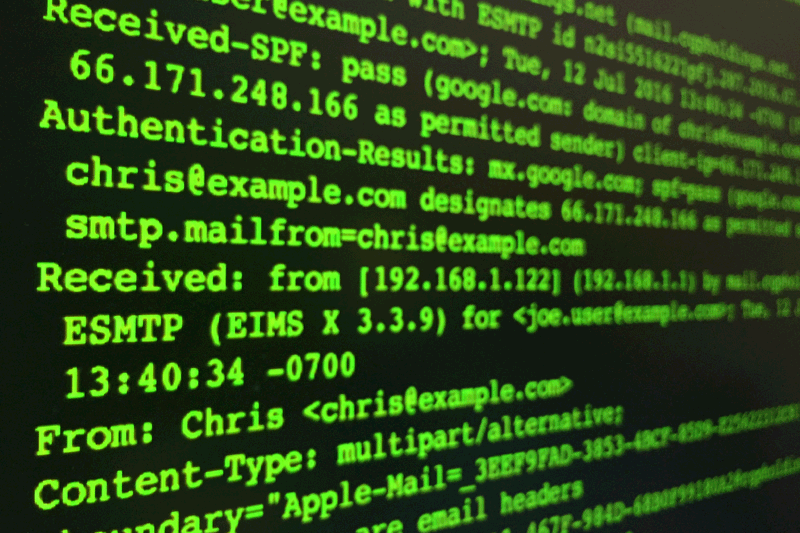 As the example shows, these Received: lines provide the email and IP address of each sender and recipient. They also provide the date and time of each transfer. The lines also indicate if the email address was part of an email list. It is all this information that is valued by computer programmers and IT department associates when making efforts to track and stop SPAM email message. And it is this information that arguable makes headers the most important part of an email.